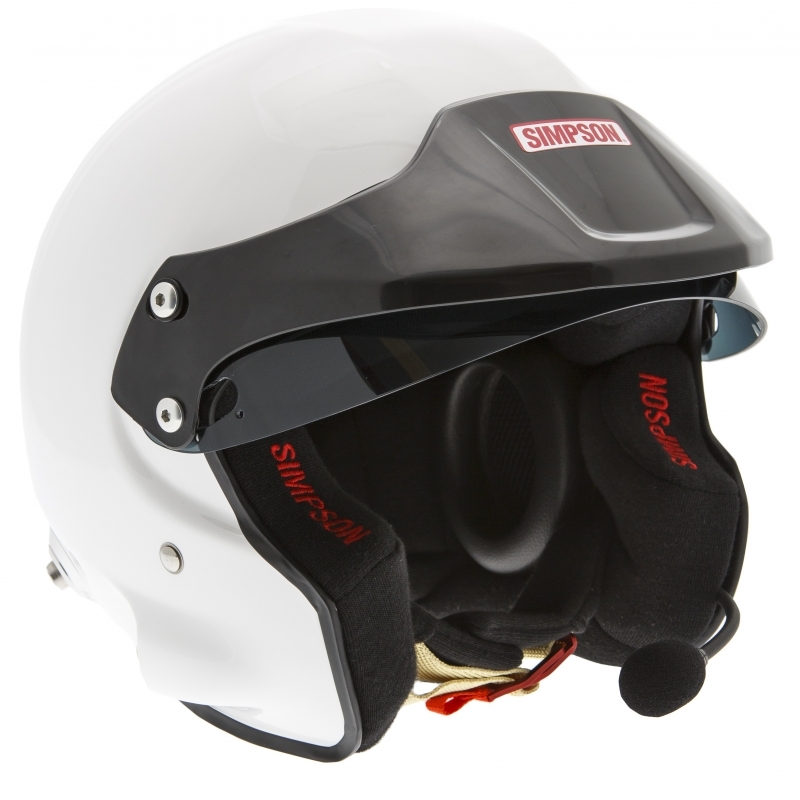 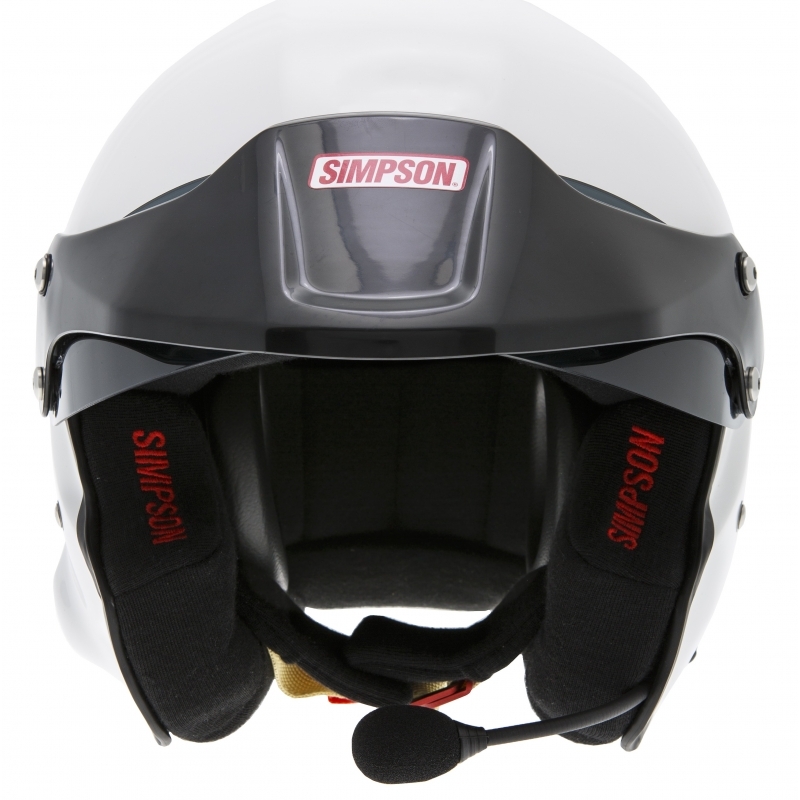 Simpson Rally is the latest in open face helmet design. 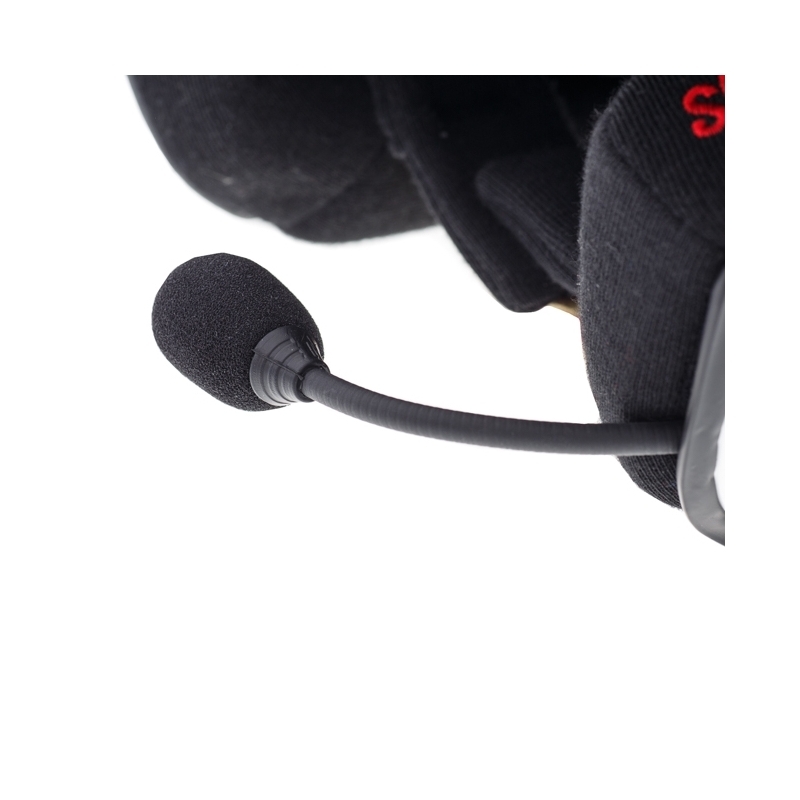 The adjustable earmuffs deliver a soundproof environment for ultimate communication. 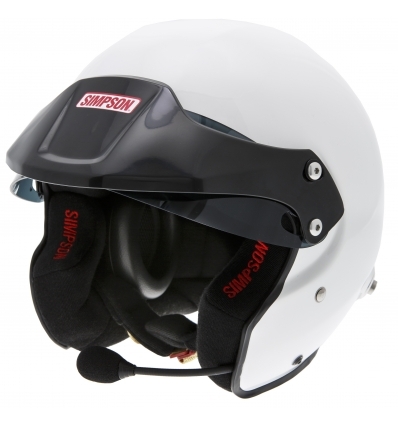 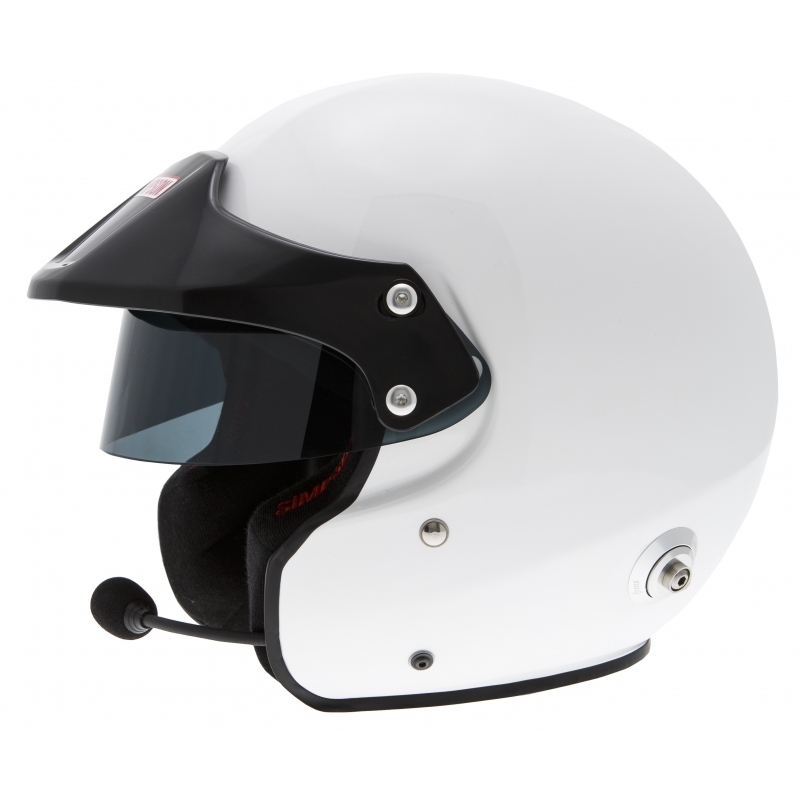 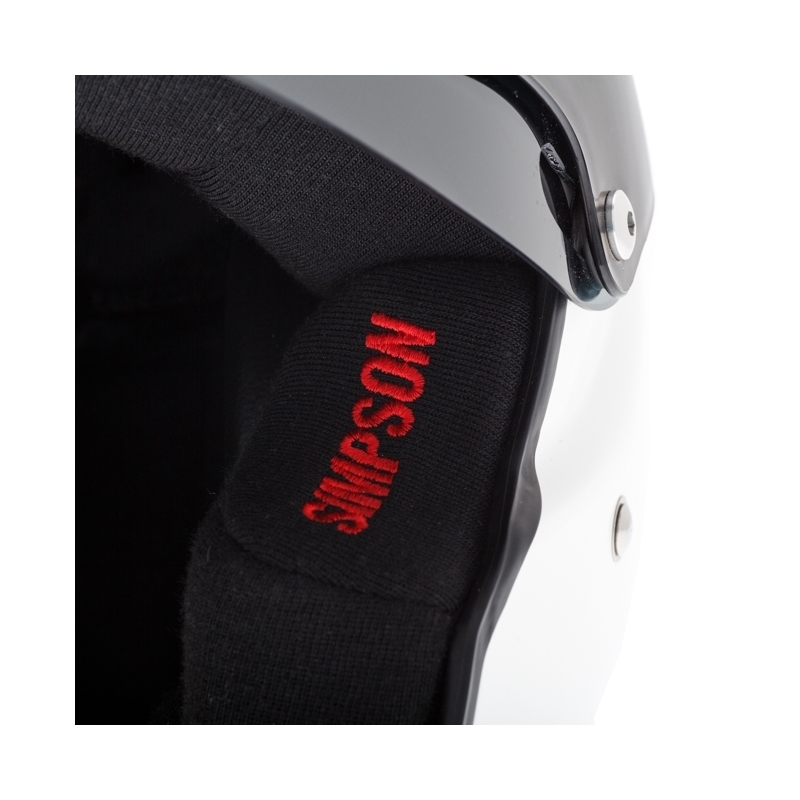 The microphone flexboom and audio plug are factory integrated to the helmet shell and interior for maximum stability, adjustment and communication performance. 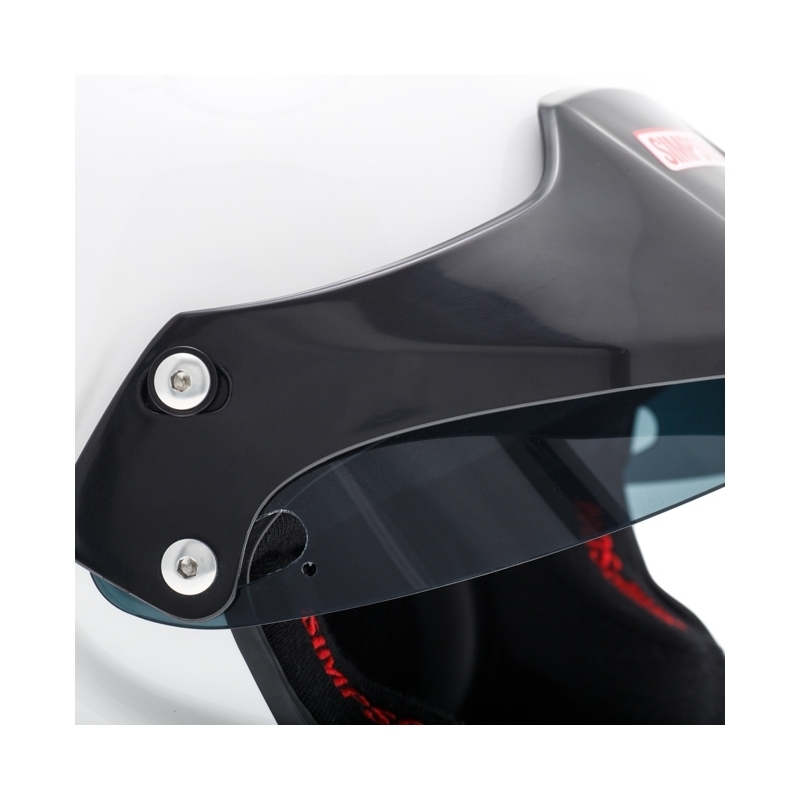 The adjustable peak height offers protection from a blinding sun. 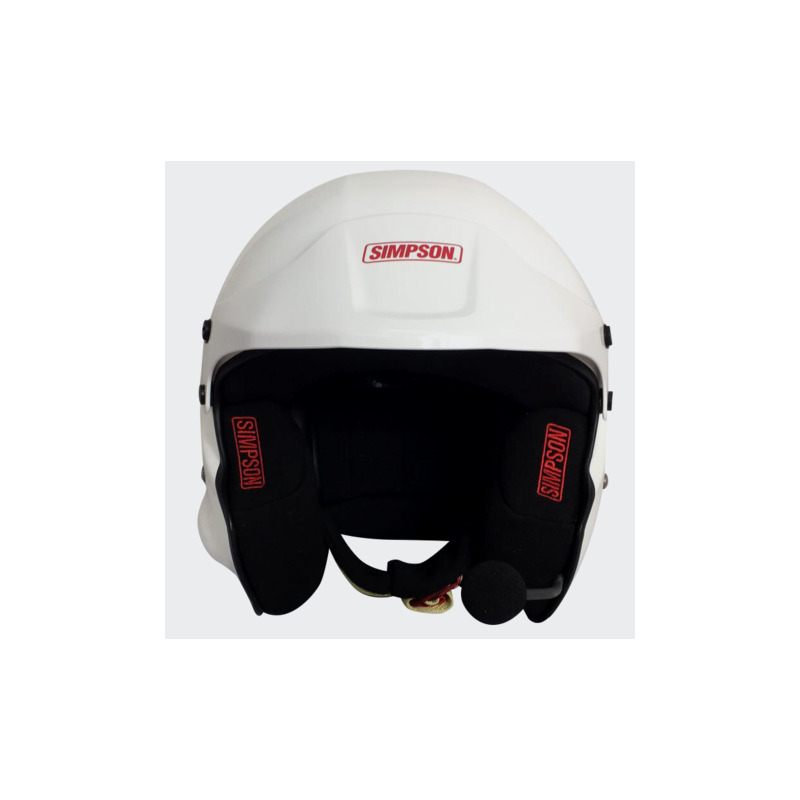 Additional sunscreen visor can be installed. 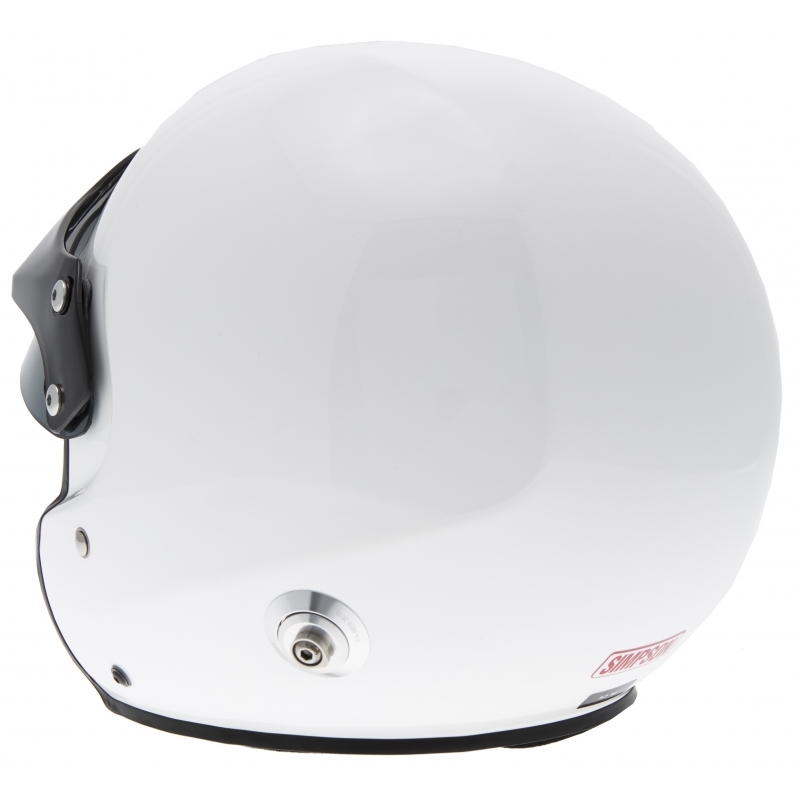 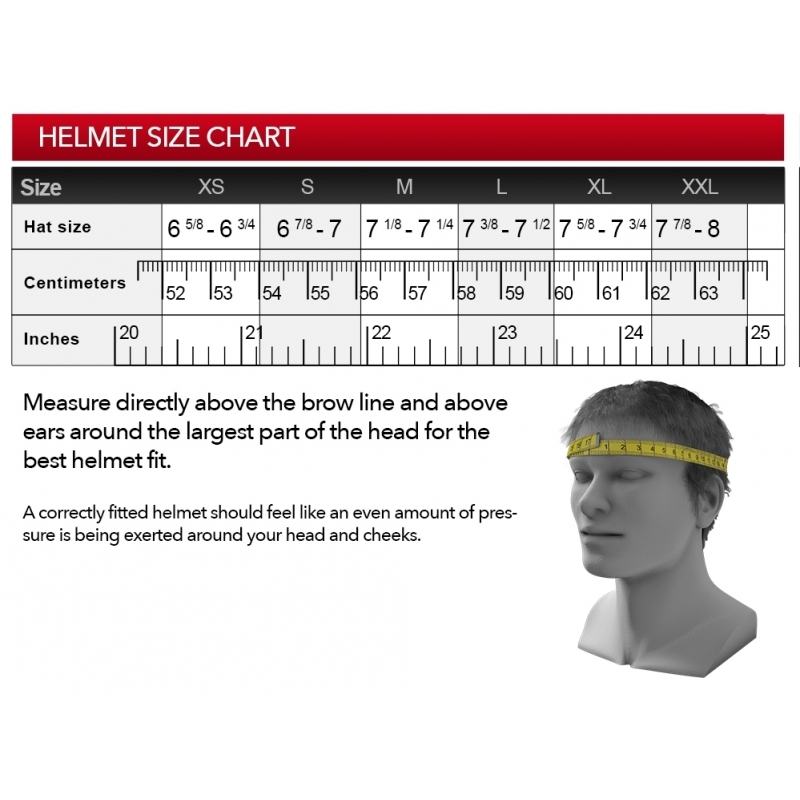 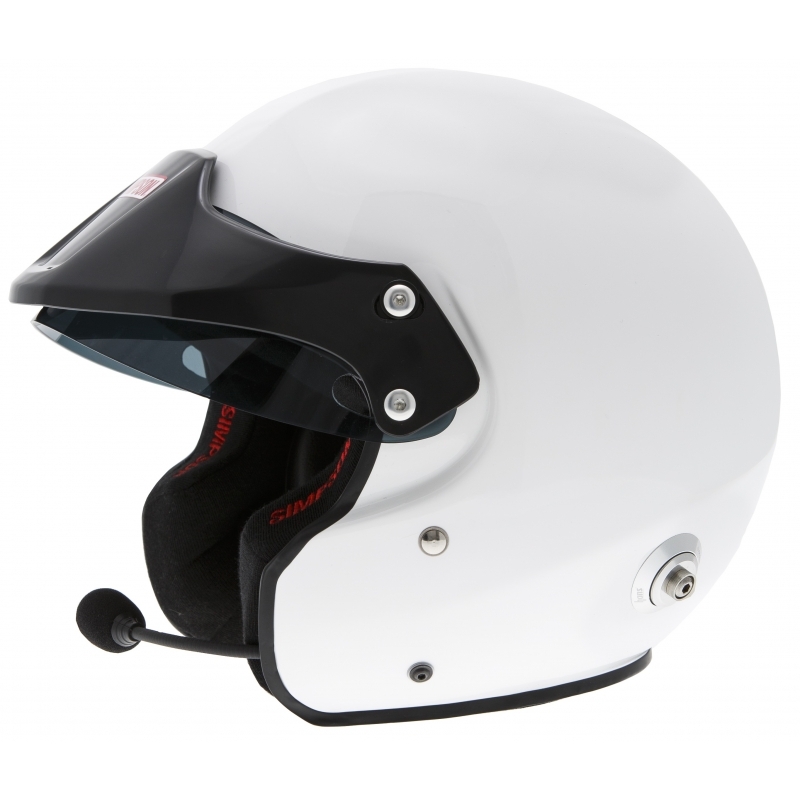 The Rally Helmet is FIA 8859-2015 certified. 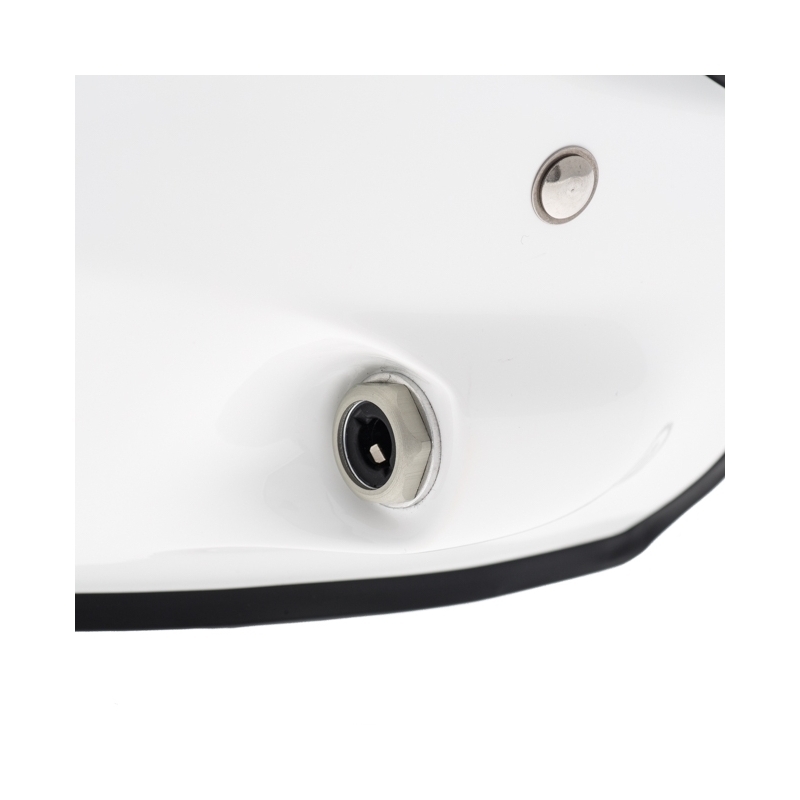 Ships with HANS anchors installed. WRC top level integrated communication electronics with adjustable earmuffs and flexboom microphone.